REVIEW: Chico Mann is the high-concept brainchild of Marcos Garcia, guitarist for Antibalas and Ocote Soul Sounds. The concept: what if you played Afrobeat on a Casiotone electronic keyboard? 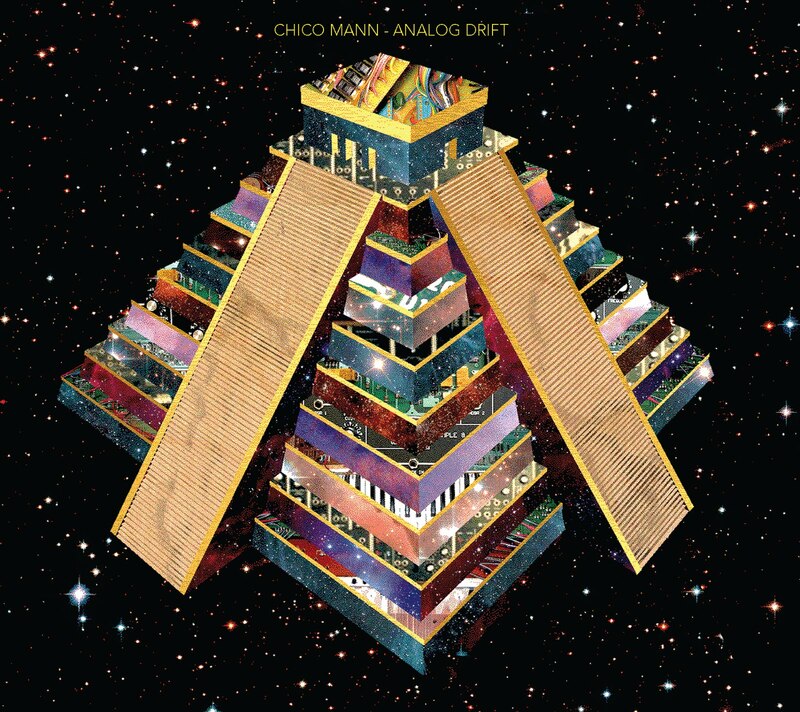 On this, their second record, Chico Mann starts branching out a bit from the original formula – a broader range of electronics (still keeping that old-school flavor), more Latin rhythms and a heavy emphasis on the classic Africa Bambaataa-era electro sound. 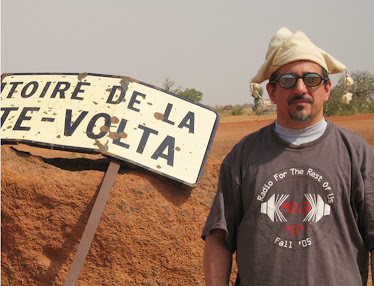 But there’s still plenty of Afrobeat, and the dance-and-don’t-think-too-hard motivation is still in place. It’s pretty much impossible not to grin when you’re listening to this totally synthetic, cheesy and yet oddly compelling sound. They get bonus points for a totally Chico Mann cover of Talking Heads’ “Once In A Lifetime” (track 7).